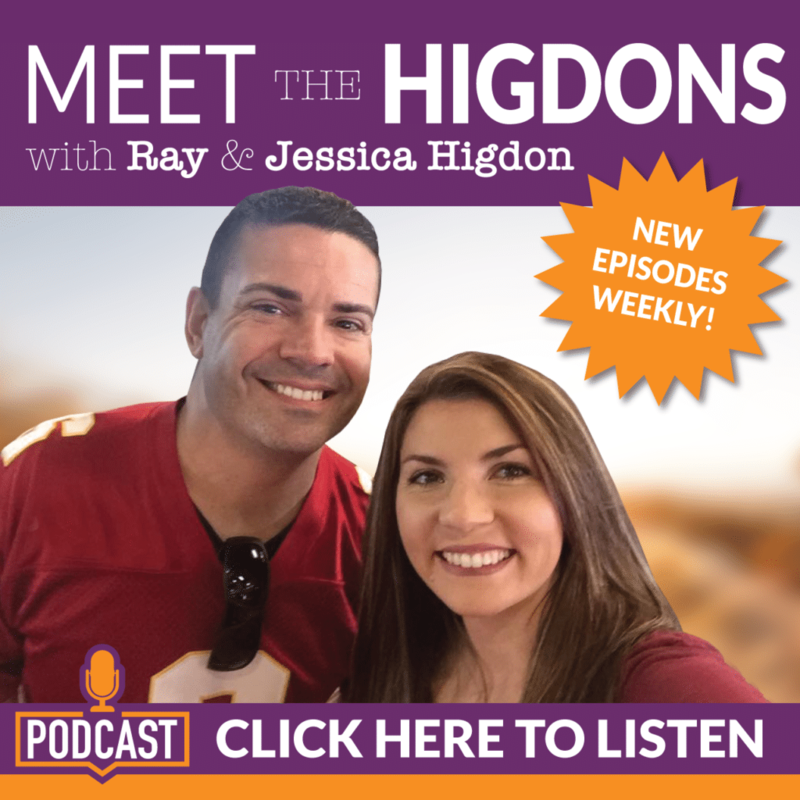 Are you TRULY happy with your life and your network marketing business? 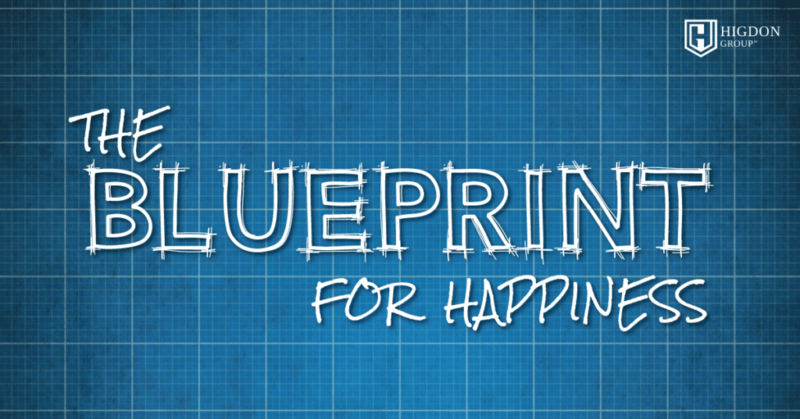 Here’s the exact 4 step blueprint on how to stay happy and focused in network marketing despite what anyone else thinks. Do you want to become a commanding speaker and trainer? Here are some of our tips to do just that! 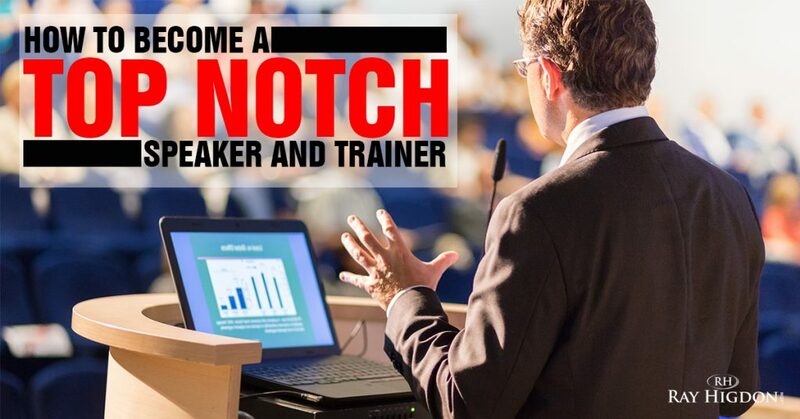 Take it from a guy that used to be terrified of public speaking, you CAN become a powerful speaker and trainer! 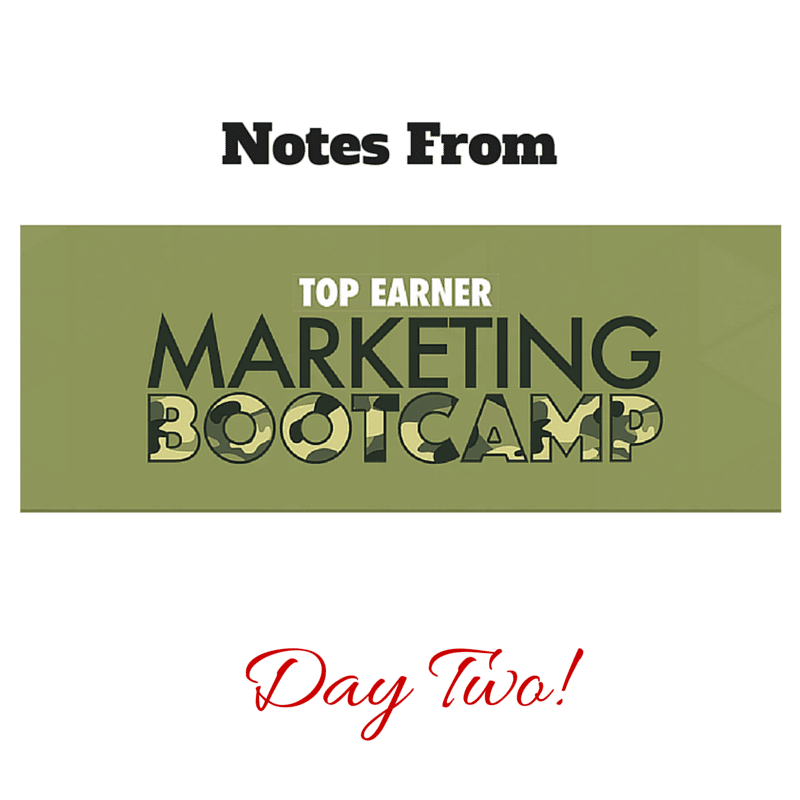 Day two was incredible at the Top Earner Marketing bootcamp that my wife and I are running this weekend. Here are my notes from day two! 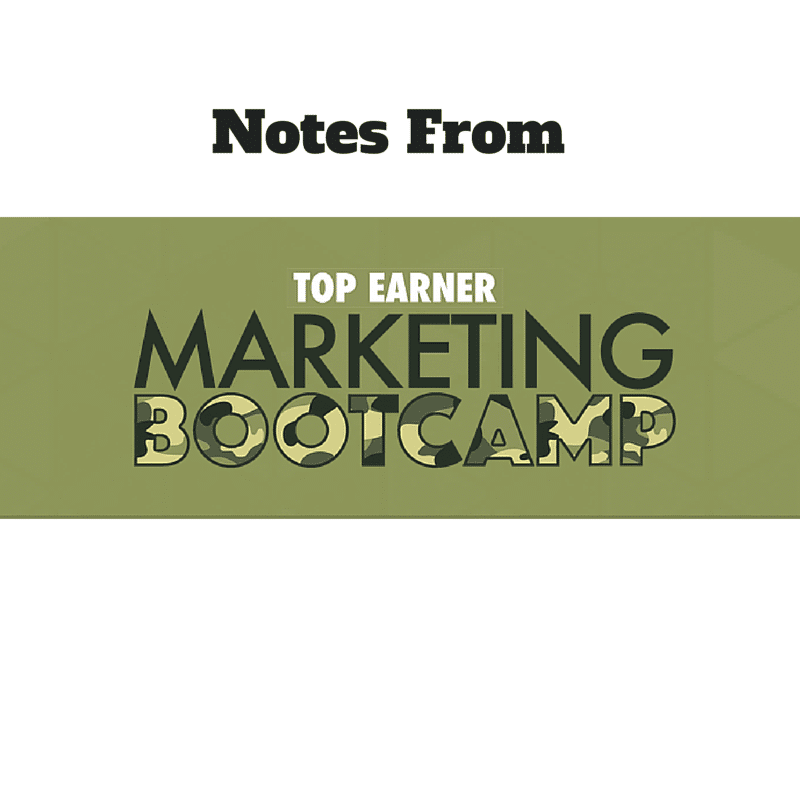 Top Earner Marketing Bootcamp is the premiere event that teaches network marketers and business owners how to use today’s technology to attract more people to them and their business. Here are my notes from day one! 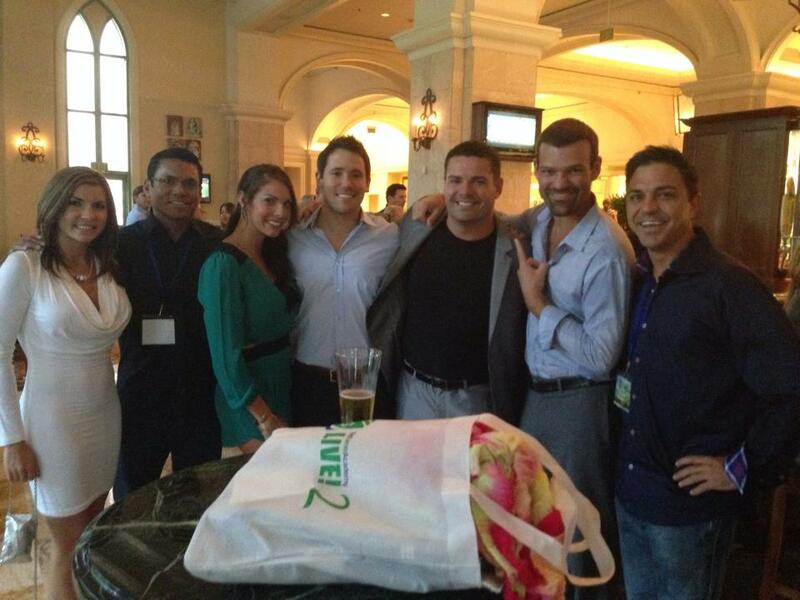 Yesterday was day one of our event called Top Earner Academy. 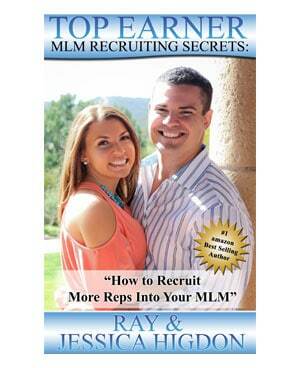 Here are some highlights and tips to help you reach network marketing success. People have already called this the best event they have ever been to and we have only finished day one! 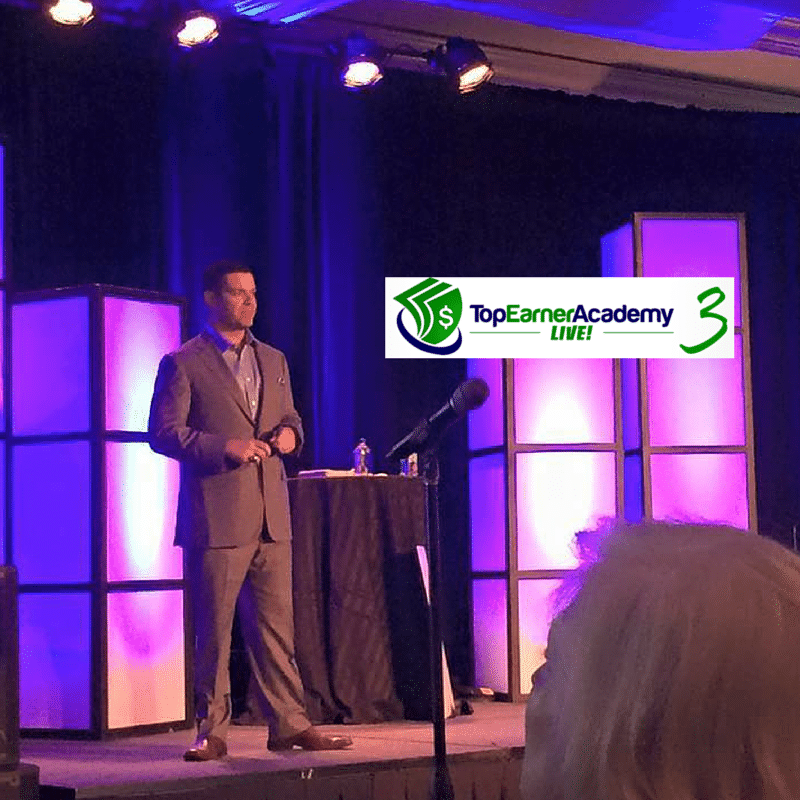 Here are some notes from day one of Top Earner Academy in Orlando. Power packed day and day two is about to begin! 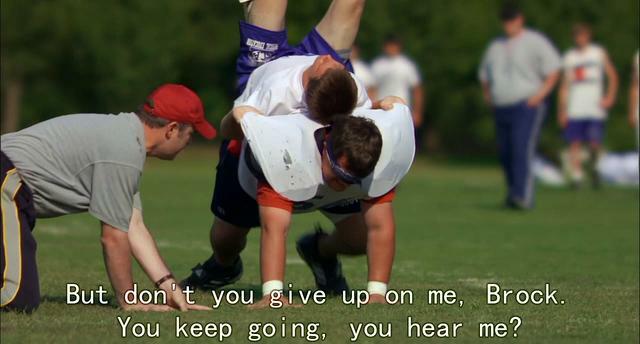 Do you have the desire to learn how to be a coach? Today I am sharing some trainer tips when it comes to what to ask when you bring on new coaching clients. 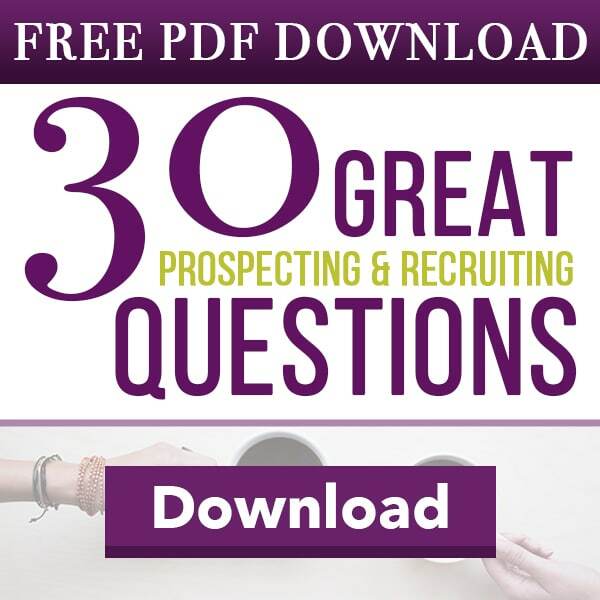 Watch this short video to learn what questions I ask of new clients and why. 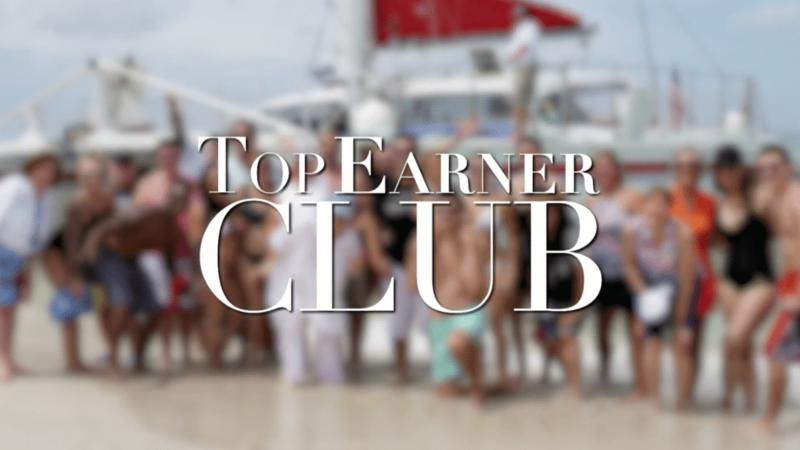 Who Should Attend Top Earner Academy? 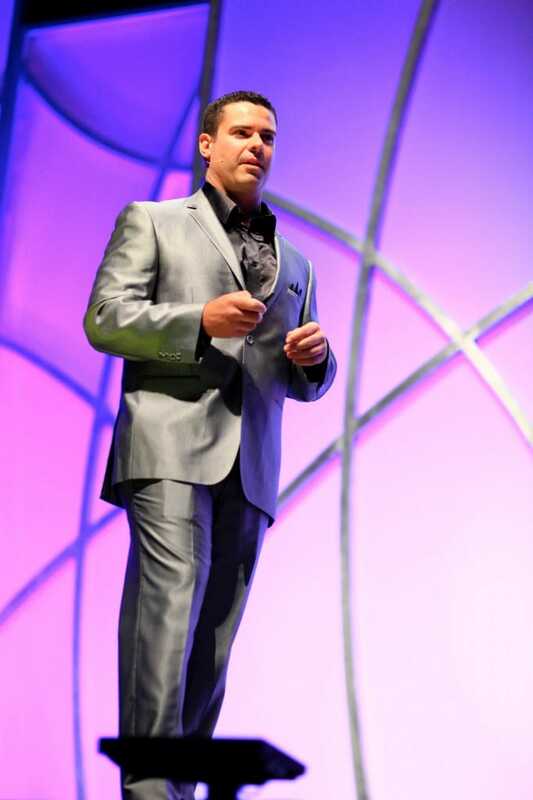 Last year my wife and I started the event called Top Earner Academy. 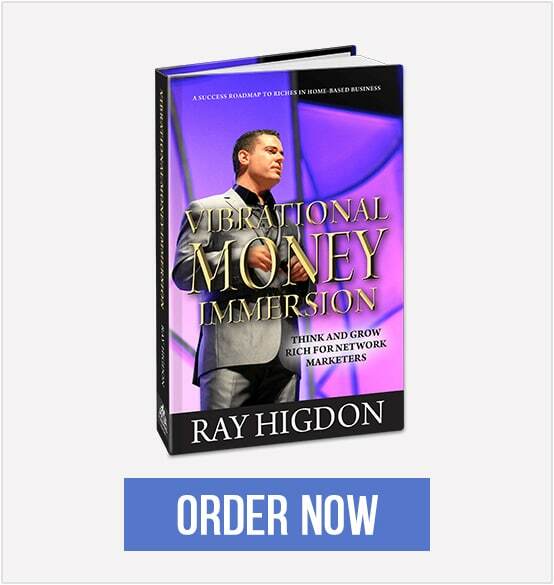 Inside this post I will share who should attend and why you might consider coming. 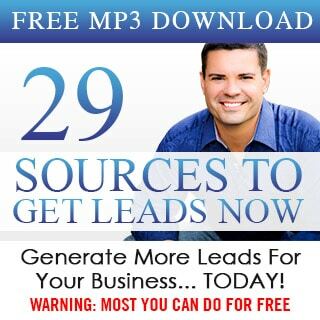 If you are serious about getting smarter results with your marketing and networking business, read this entire page. 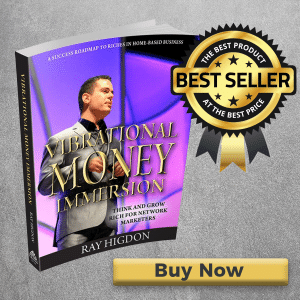 Are you in network marketing and want to learn how to be a speaker? This video is jam packed with tips on how to do just that!